My favourite physical feature and part of myself that helps me feel unique; is my hair. 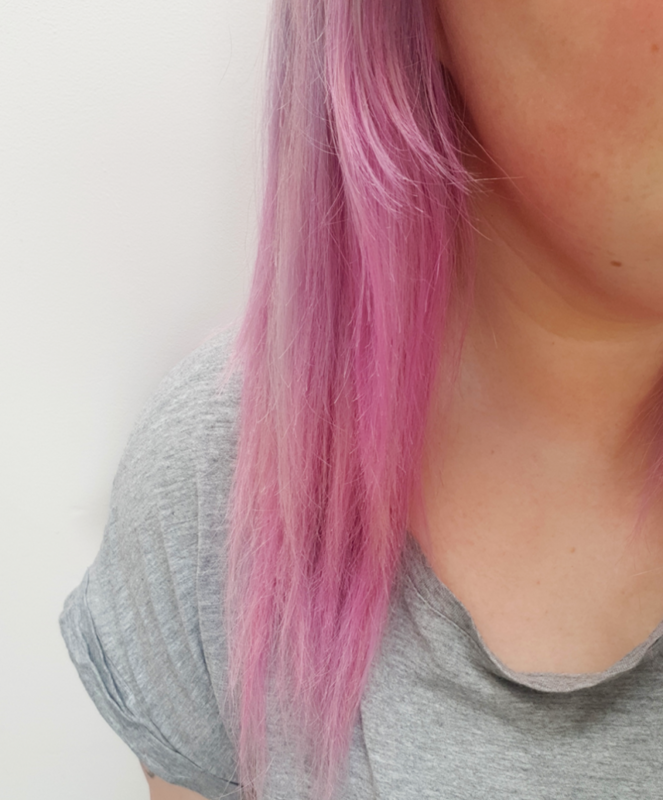 Whether I’m hiding behind it on a no makeup day, or going for a bright new colour to attract attention; my hair feels like a big part of my identity, and it’s so important to me that it looks good! 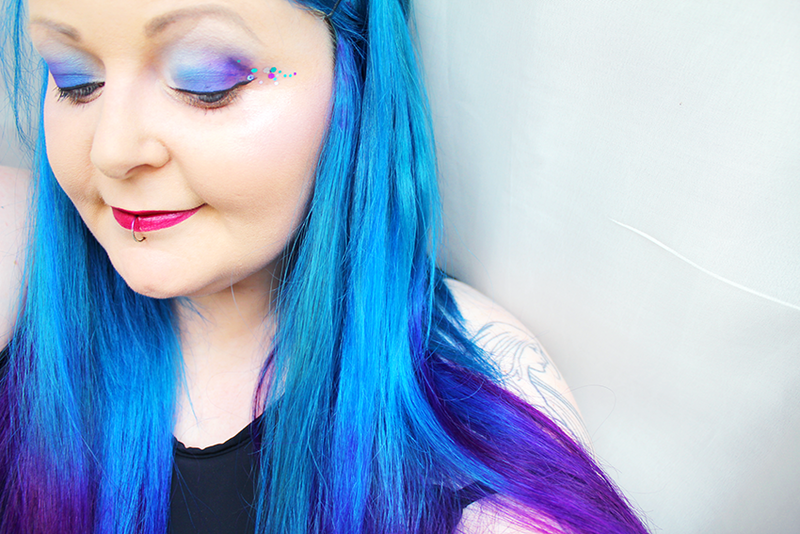 I’m never afraid to try new things with my hair, and while this is fun, it can have damaging effects. 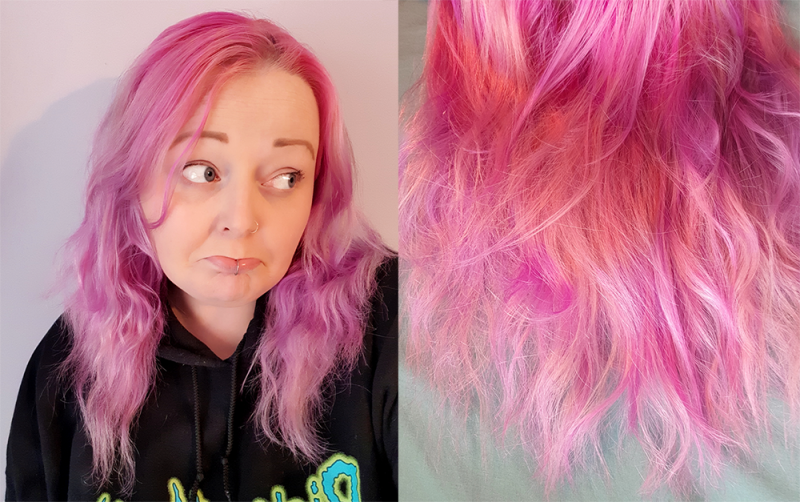 Because of the colour changes and heat damage; my natural hair (without any product) is limp, frizzy and dry on the ends. As you can see from the below photos, my natural hair does not look very loved at all. Very sad hair indeed! I’m very embarrassed to show you the ends of my hair like this, but here’s my natural hair in all its glory. I try my best to help my hair, I avoid heat wherever I can, I try to go as long in-between dying as possible, and I get it trimmed regularly (while still trying to grow it out!). But no matter what, it still isn’t in the best shape that it could be. UNTIL NOW, that is! I was kindly sent a range of Andrew Collinge products* to try out, perfect for my hair type, and I’ve been using them the past few weeks on trial. I haven’t used any other products, and I’ve found so much success with these, that I knew I just HAD TO share them with you guys! After listening to my hair woes and what I wanted for it, the lovely folk at Andrew Collinge sent me a wonderful package filled with the following products; The amazing Get The Look: Festival Kit – £35, Argan Oil -£20, and Hair Moisturiser – £12.50. The Get The Look: Festival box contained Invisible Dry Shampoo (£12.50 when bought individually), Blow Dry Lotion (£14.50 when bought individually) and Definer gel (£14.50 when bought individually) – which means you get all the products for £6.50 less than if you bought them separately. BARGAIN! The best thing is that each of Andrew Collinge boxes come with a guide for creating the specific style of that box. So for the Festival box, there’s a handy guide to using the products to create a cute braided style – perfect for looking your best throughout festival season! 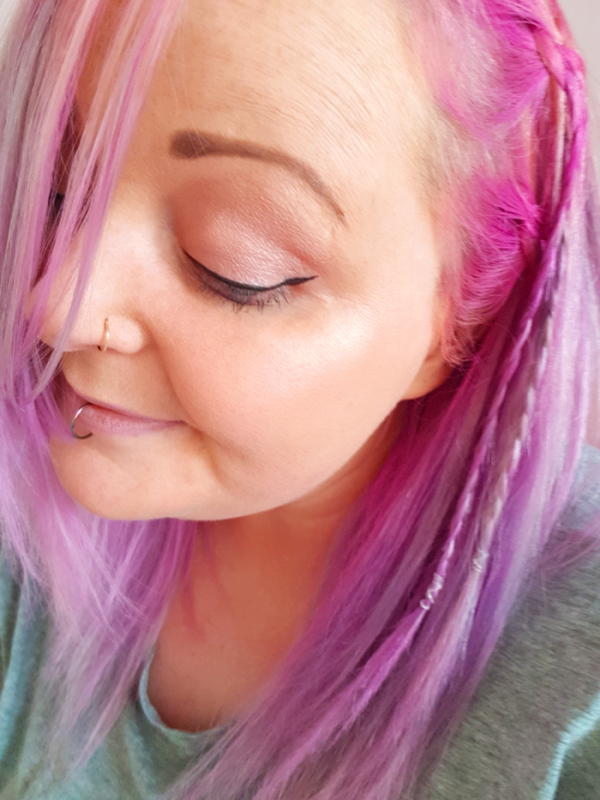 Now that I had all the perfect products, I tested them out in a range of ways everyday; including 2 of my usual go-to hairstyles, and the braided festival look too! Let me start by saying, spoiler alert! This was my absolute favourite product of all. The Hair Moisturiser is lightweight and easy to use, perfect for all hair types. I simply sprayed it throughout the lengths of my hair when damp, and then blow dried as normal. The result is PHENOMENAL in difference to how my normal frizzy hair is. No straighteners used, and you can clearly see a MASSIVE difference can’t you?! 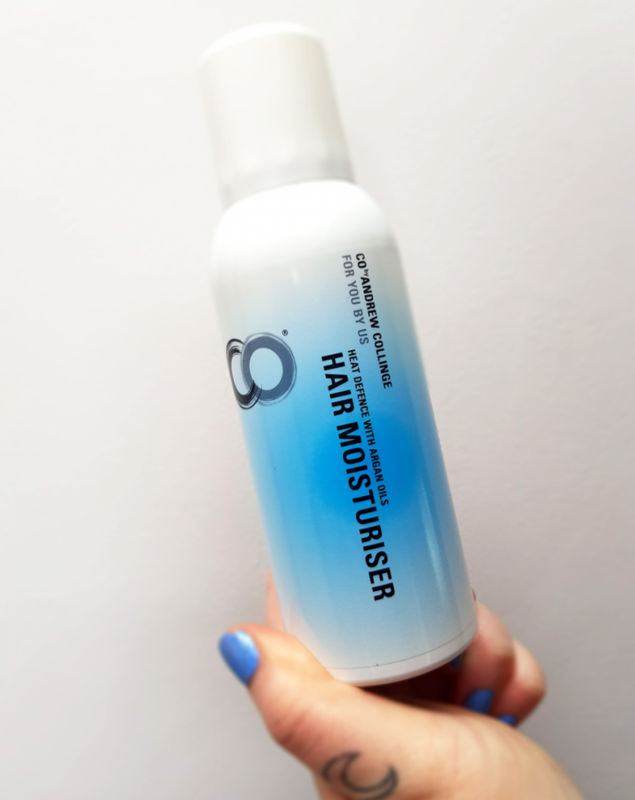 The Hair Moisturiser offers heat protection, and ensures your hair isn’t being dried out or damaged, giving a much healthier and sleeker look to your hair. 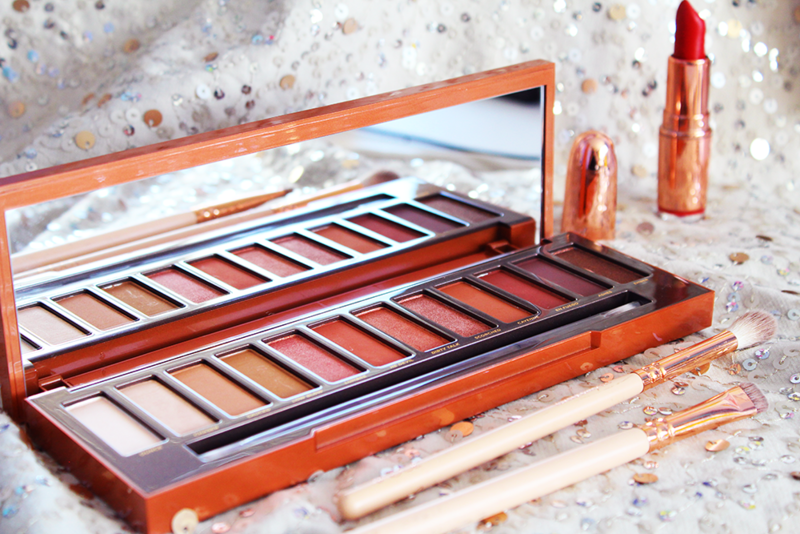 I’m absolutely in love with this, and can’t believe it’s only £12.50! This is something I’ll definitely be buying again and again. Running my fingers through my hair after drying now feels smoother, softer and it’s definitely looking healthier. The best part is this means I’ll be straightening my hair even less in future, and my hair will get stronger and grow quicker! 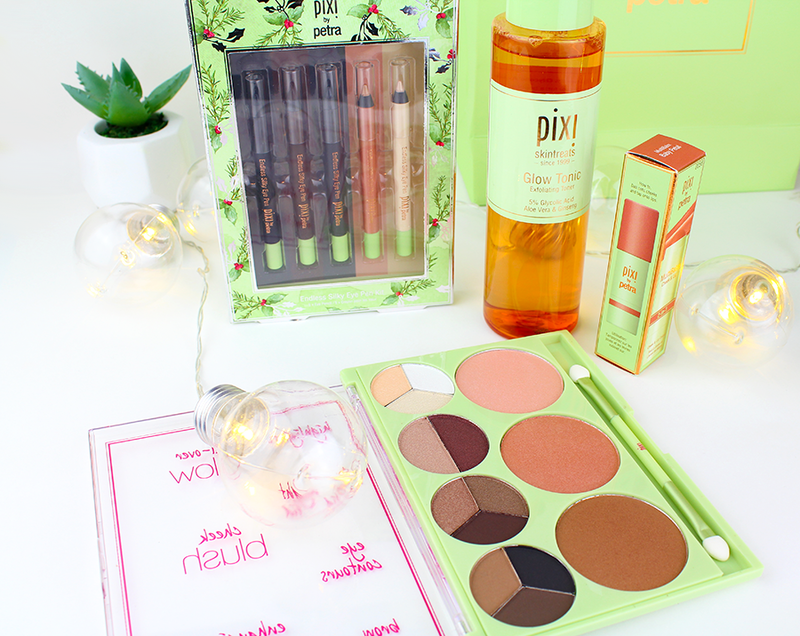 Can’t quite believe how perfect this product is for me. 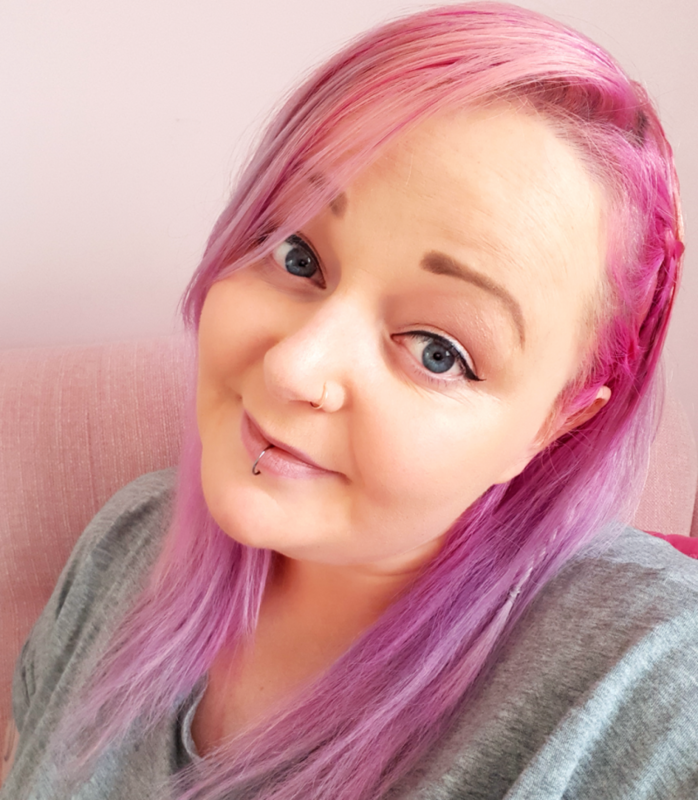 Next up I was excited to try the suggested hairstyle from my Festival box; which was adding cute sidebraids to one side of your hair, while giving the rest of your hair a little ‘oomph’ and volume. After washing and drying my hair as normal (with the Hair Moisturiser as mentioned! ), I started to separate small sections of one side of my hair, where I wanted my braids to go. I added a touch of the Definer to my fingertips, and was relieved to note it didn’t feel heavy or greasy at all, simply smooth and light. I then started braiding my hair, letting the Definer naturally smooth each piece into place and keeping each braid perfectly styled. If you have different layers in your hair like me, you’ll know what it’s like when random ends flick out and ruin your perfect plait! However with the Definer, your hair starts to actually play ball, and get in line! Cue me having the cutest, sleekest braids ever. 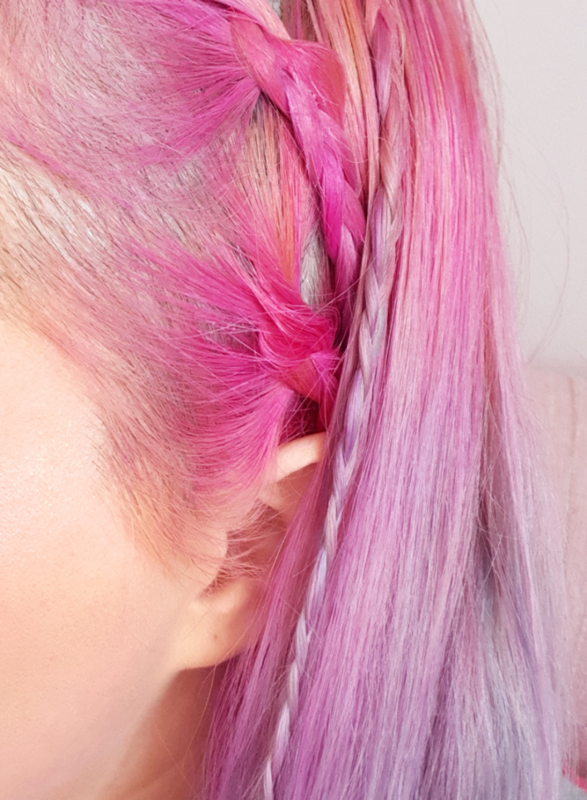 I then added the Invisible Dry Shampoo to my roots, spraying generously throughout my hair; to ensure it gave lift and volume as a nice contrast against my smooth and sleek braids. It certainly lived up to it’s name and stayed invisible, while adding a glorious fresh uplift to my roots. 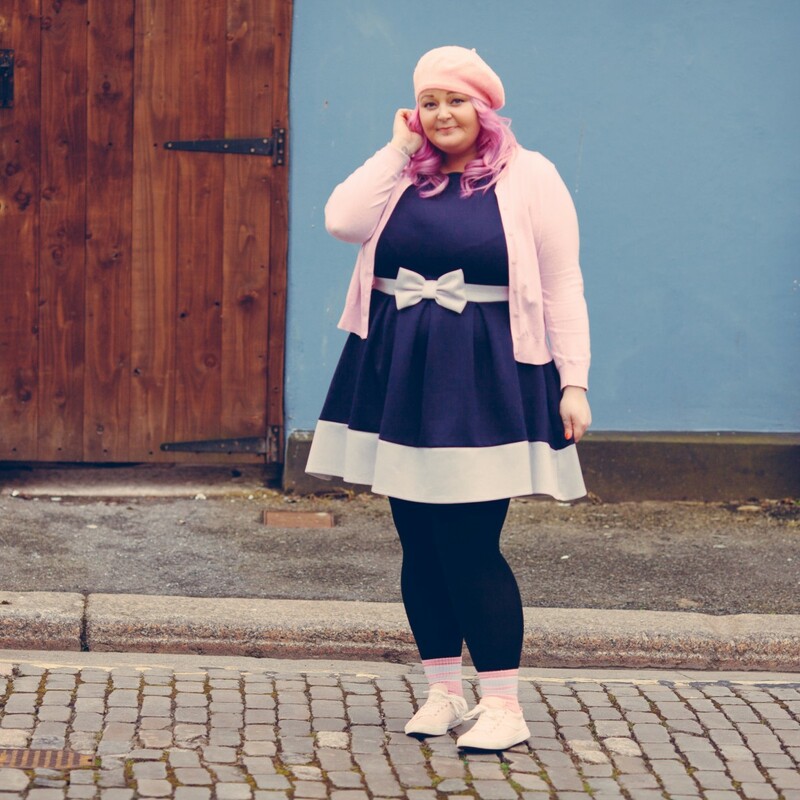 I absolutely LOVE this style and it’s something I’ll be wearing throughout Spring and Summer as it’s so, so easy to achieve! Wearing soft curls in my hair is probably one of my favourite hairstyles, and one that I think suits me really well. 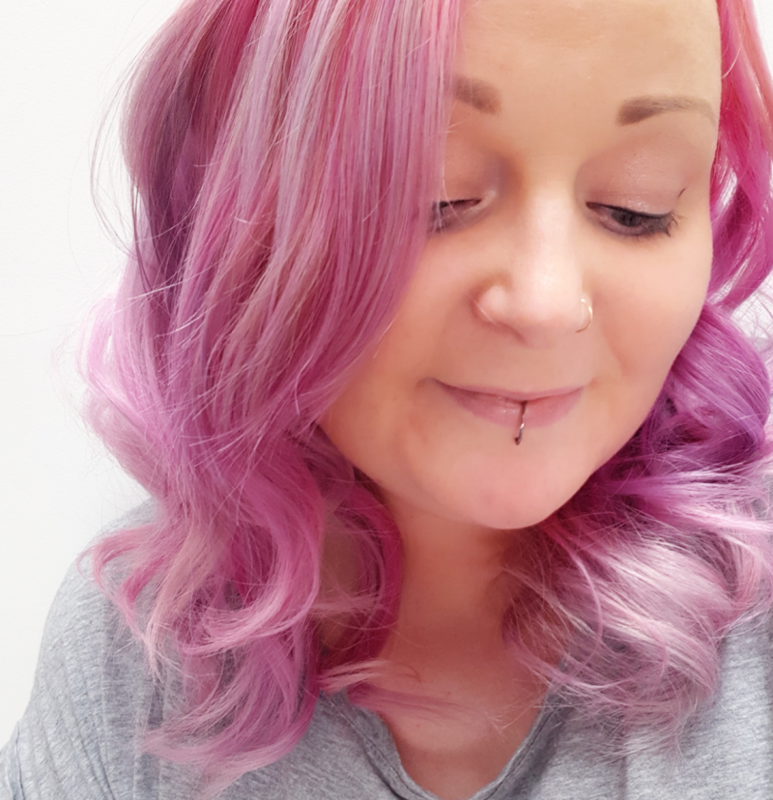 So I decided to try out the Andrew Collinge Blow Dry Lotion and Argan Oil, to make life a little easier; and create my perfect hairstyle in even less time! 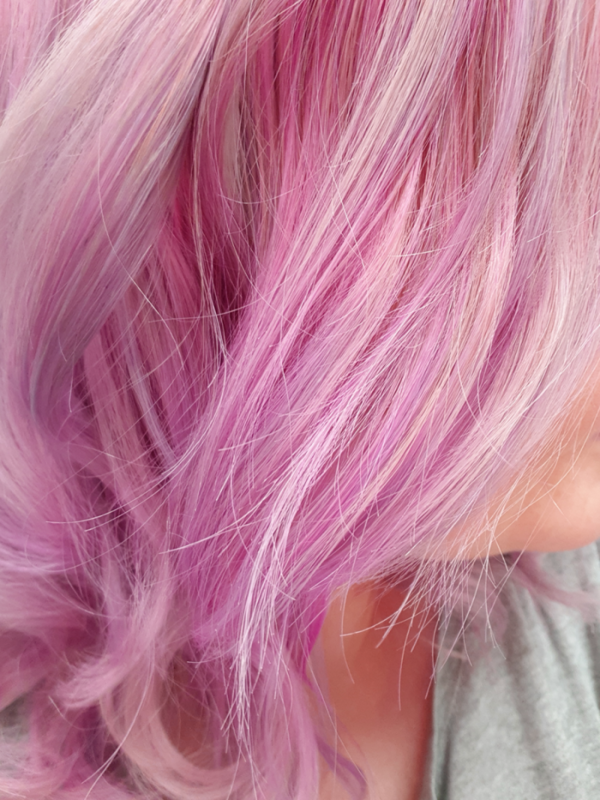 The benefits of the Blow Dry Lotion are that it helps create big, bouncy hair; so it was the perfect help for creating soft curls with minimal effort. I actually created my usual look just with a wide round brush, and my hairdryer! The Blow Dry Lotion ensured my hair naturally took to the curl, and stayed in place without feeling heavy or ‘loaded’ with product! 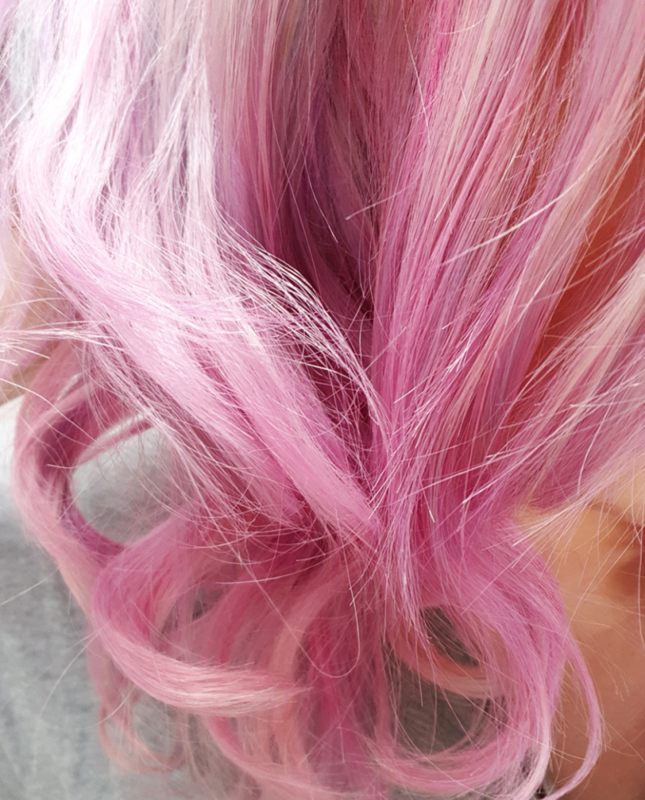 As you can see, the results without having to use a curling wand are seriously impressive! Once again these products mean I can spend less time using heat on my hair, and nourish it well. 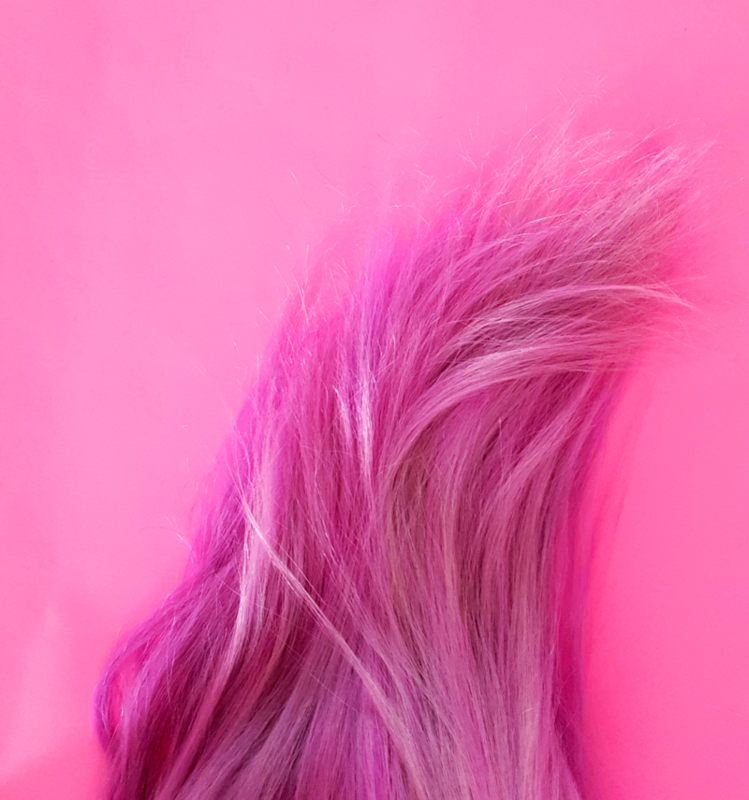 Once I’d achieved the soft curl look I know and love, I pumped a little of the Argan Oil into my hands (a small pump goes a long way), and ran it gently through the ends of my hair. This made my usual frizzy, dry ends look so much more healthier and loved! I’m absolutely thrilled with the result! 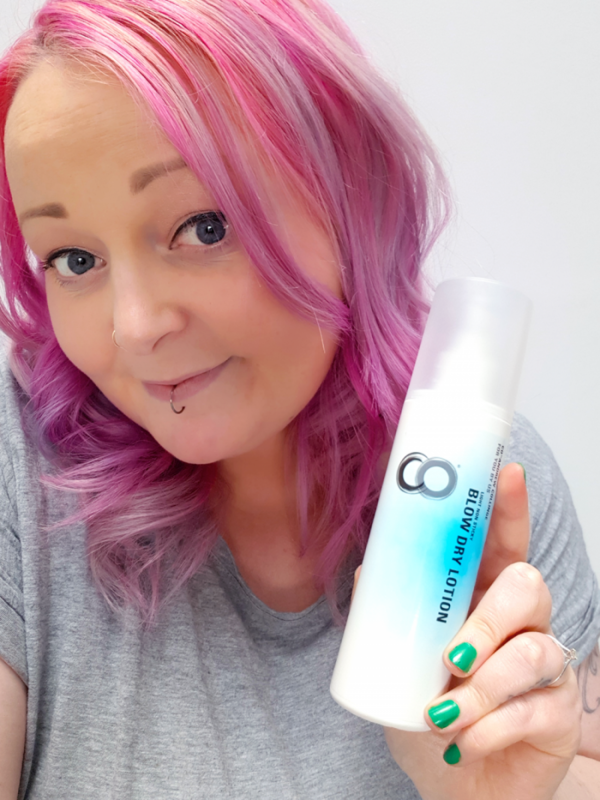 I’m SO pleased that the range of products not only works really well for my particular needs, but they actually help me to cut out at least 50% of the heat products I usually use on my hair! My locks will now be looking beautiful all through Spring and Summer, and should grow quicker too! It feels good knowing that your hair looks great, and is being treated to really high quality products too. 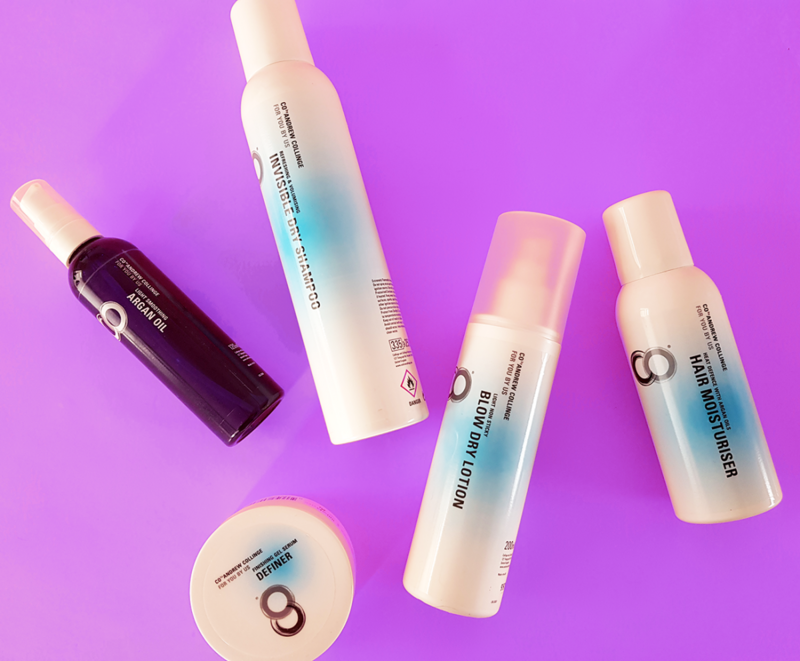 The Andrew Collinge range has something for everyone, and the prices are absolutely brilliant compared to a lot of salon products out there on the market. If I could recommend just one extra special product that you guys absolutely NEED to try above all though; it would definitely be the Hair Moisturiser! This has become a must have in my routine, and it’ll be even more essential throughout Summer. Let me know what you guys think! 🙂 And a huge thank you to Andrew Collinge for saving my hair! I'm Really, Really Not Okay.